The Custard TV: Karen Gillan in new US comedy. Karen Gillan in new US comedy. 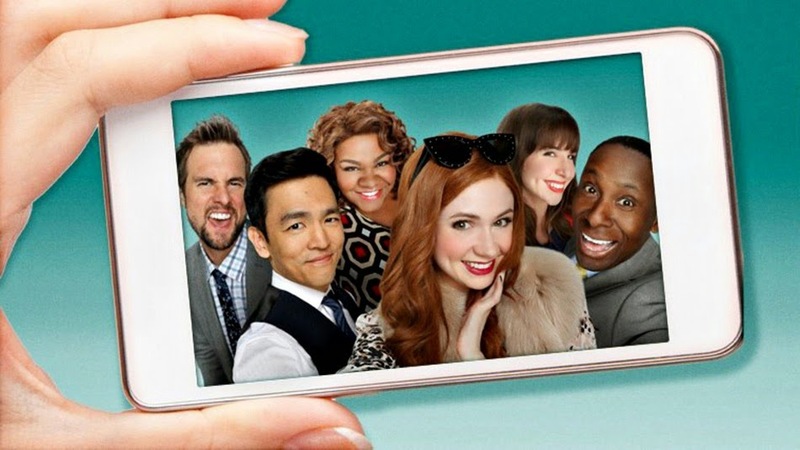 ABC have released a first look at Doctor Who's Karen Gillan in her new US comedy role, Selfie The story centres around self-absorbed Eliza Dooley, who ABC describes as having "263,000 followers who hang on to her every post, tweet and selfie." The new comedy is loosely based on the 1956 musical My Fair Lady, which also a included lead characters named Eliza and Henry. The series also stars Homeland's David Harewood. The series starts this autumn on ABC in the US with no word yet on a UK broadcaster.